Wednesday, September 14, 2016 5:30 PM Quince Orchard High School AWAY 3 Gaithersburg Sr High School HOME 0 Game Recap Girls played hard and never gave up. Wednesday, September 14, 2016 7:15 PM Quince Orchard High School AWAY 1 Gaithersburg Sr High School HOME 0 Game Recap Girls played well. Wednesday, September 14, 2016 7:15 PM Gaithersburg Sr High School AWAY 1 Quince Orchard High School HOME 3 Game Recap Boys played well. Tuesday, September 13, 2016 12:00 AM Sherwood High School AWAY 3 Gaithersburg Sr High School HOME 0 Game Recap Girls fall to Sherwood in 3 straight sets. Tuesday, September 13, 2016 3:30 PM Gaithersburg Sr High School AWAY 6 Clarksburg High School HOME 1 Meet Recap Girls get back on track with a great win against a tough Clarksburg team. Tuesday, September 6, 2016 3:30 PM Gaithersburg Sr High School AWAY 5 Damascus High School HOME 2 Meet Recap Girls improve to 2-0 on the season. Tuesday, September 6, 2016 5:15 PM Gaithersburg Sr High School AWAY 0 Blair HOME 2 Game Recap Girls soccer drop season opener. 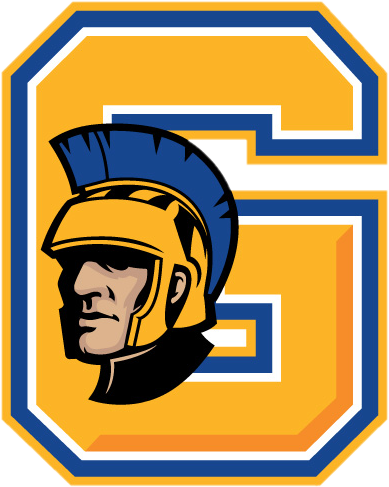 Friday, September 2, 2016 12:00 AM Gaithersburg Sr High School AWAY 0 Blake HOME 3 Game Recap GHS drops their season opener to Blake.